The South Korean company has today unveiled its TV line-up for 2018. It will include a range of “QLED” LCD TVs from the Q9 to Q6 as well as new NU models in the mid-range segment. Samsung will also introduce an ’Ambient Mode’ and offer ”invisible” connection cables. If you have been reading FlatpanelsHD over the last couple of days you already know most of this. Samsung’s 2018 Q9 to Q6 models were leaked (1, 2) before the official event, complete with specifications, photos, and prices. We also knew that 2018 NU models would replace the current MU models. Here is the official word from Samsung. In 2018, the company will be focusing on the three pillars: Picture quality, Design and Smart. We will return to the subject of picture quality in a moment but first there is design. 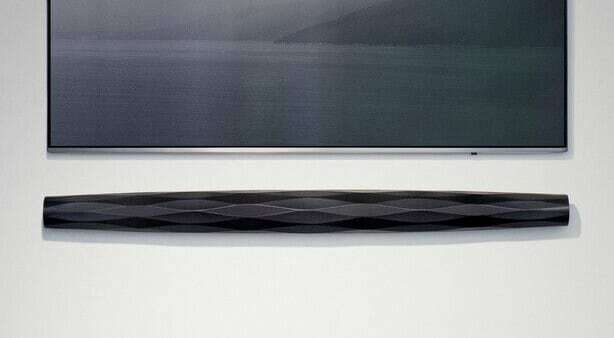 Samsung will continue to offer a choice of flat and curved TVs. In Europe, the 2018 Q7 will be available only in a flat version, whereas it will exist in both flat and curved versions in the US. The flagship Q9 will be flat in both regions. Several of these TVs come with the ‘One Invisible Connection’ cable between the TV and the external ‘One Connect’ box. Samsung introduced the concept in 2017 and made further improvements this year to make sure that it can also carry the power connection. 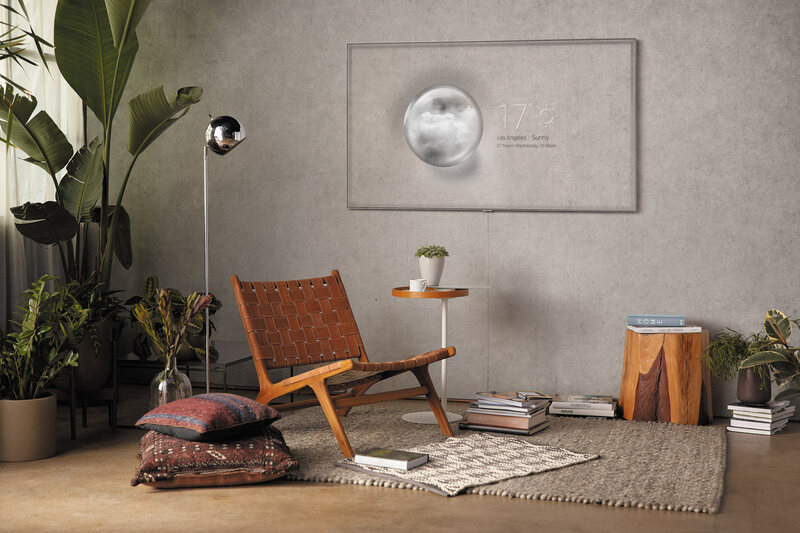 The company will introduce an ’Ambient Mode’ (as seen above), which “can fill the screen with the pattern of the wall behind it and combine it with some handy time or weather information”. It will be available in all of the Q models. In terms of smart features, Samsung will introduce “a new app that will combine the separate apps Smart View, Smart Home and Samsung Connect, into a new Samsung SmartThings App.” The SmartThings platform is also a platform for the connected home. In some regions, Samsung add its Bixby voice assistant along with a ‘Universal Guide’ that features streaming sources and TV channels in a unified interface. However, availability will depend on your region. The flagship Q9FN (F for flat) – or simply Q9 – will feature a newly developed full array local dimming (FALD) system that should improve picture quality markedly over last year’s Q9. Samsung claims that it can deliver up to 2000 nits of peak brightness when watching movies and TV series in HDR (High Dynamic Range). But here is where it gets messy. While the US version of the Q8 series will feature a less advanced version of the full array local dimming system, the European version will not. Instead, the European version of Q8 will be based on edge LED just like the Q7 range. Also, Q6FN has been confirmed only for the US – at least for now. As for the Q9FN, Samsung had the following to say. So will the Q9FN feature the exact same advanced zone dimming system in the US and Europe? We certainly hope so. We know that the stand will vary in looks but we are still trying to confirm all of the technical details. 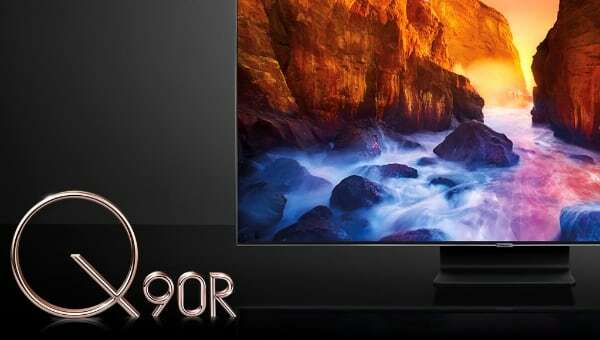 Samsung will in 2018 continue to sell its high-end LCD TVs under the highly misleading “QLED” moniker. The company has lost significant share in the premium segment so it is now hoping that the upgraded Q9 can compete with the OLED TVs from LG, Panasonic, Philips, Sony, and others. The company is also planning to launch the first TV based on microLED – a novel display technology – later this year but it will be out of range for most consumers. The 146” ‘The Wall’ is a luxury TV for the rich. The challenge with microLED is – despite the name – not to produce large TVs but to shrink the pixels enough to make them fit onto a smaller substrate. Samsung claims that its edge-lit Q7 models (and Q8 in Europe) can hit a peak brightness of 1500 nits and 100% color volume of the DCI-P3 color space. All of the Q models will support HDR10, HLG, and HDR10+. The latter has been developed by Samsung as an open alternative to Dolby Vision. Panasonic and Philips will also put their weight behind HDR10+ but there is very little content to speak of. 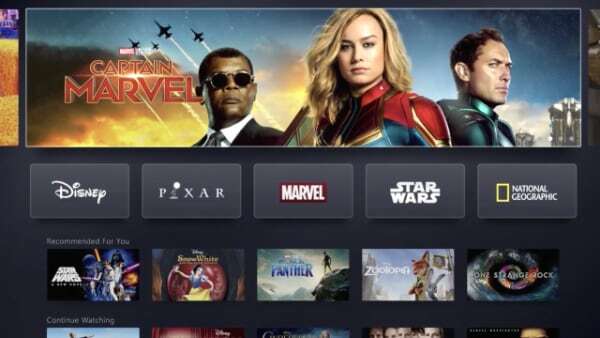 Amazon is currently the only player to offer content in the format. Later this year, Samsung will add an upgraded Dolby Atmos soundbar to its line-up. The new N960 will replace the existing K960 soundbar. 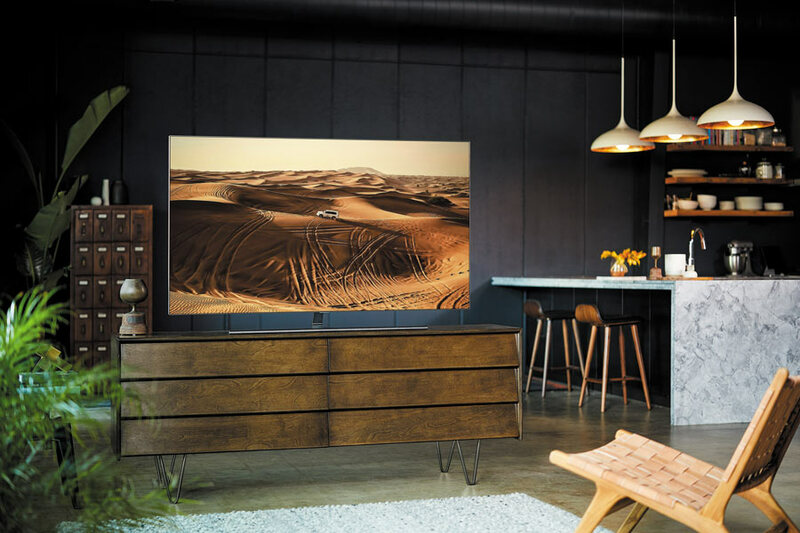 We have already published specifications, prices and pictures of Samsung’s 2018 TV line-up for the US here and here. In the table below you will find some highlighted new features along with more details on Samsung’s European 2018 TV line-up. We are chasing more details so stay tuned. Among the Picture Quality innovations, we find a new QLED panel construction, with direct full array backlight with a sophisticated carbon mesh for improved light control, and a wide-angle lens system to allow a very slim cabinet in combination with excellent viewing angles. 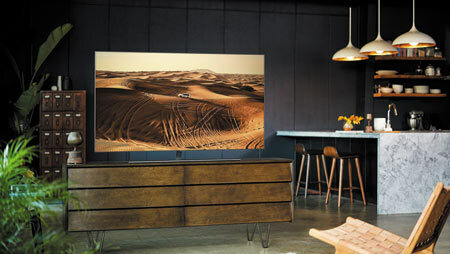 Samsung presents the Ambient Mode, and the full integration of power and signals in the new One Invisible Connection cable between the screen and the One Connect box. Samsung will introduce a new app that will combine the separate apps Smart View, Smart Home and Samsung Connect, into a new Samsung Smart Things App. The set-up process is also simplified by making it possible to use your smart phone for most if the installation. Including the login to your favorite streaming apps. The 2018 QLED line-up consists of Q9F (55”, 65”, 75”), Q8C (55”, 65”), Q8F (55”, 65”), og Q7F (55”, 65”, 75”). 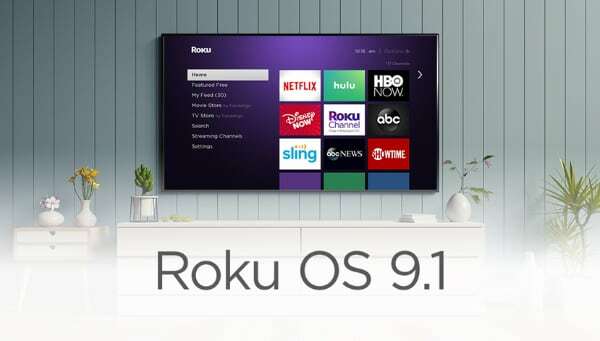 These offer improved color and contrast performance, HDR10+ compatibility, Ambient Mode, Smart TV updates, One Remote Control, and One Invisible Connection. This is where we step in to the second generation of QLED TVs, and this means another big step in our range. You will recognize some familiar QLED specs like Q Color with 100% color volume, and Q Contrast with 1500 nits peak brightness. The Ultra Black coating reduces reflections to a minimum and this year we have improved the Q Viewing Angle even further. But I think that two of the most attractive new features are linked to Q Style. The first is the One Invisible Connection. This year we have managed to integrate the power supply in to the transparent cable that runs from the One Connect box and to the TV itself. This makes it possible to achieve a very clean TV installation. Combine it with the No-Gap wallmount, and it is gorgeous! To make it possible to enjoy your QLED TV also when you are not watching TV, we have added Ambient Mode. With this feature you can fill the screen with the pattern of the wall behind it and combine it with some handy time or weather information. This has to be seen to be believed! These are the even more stylish design versions of QLED TV. 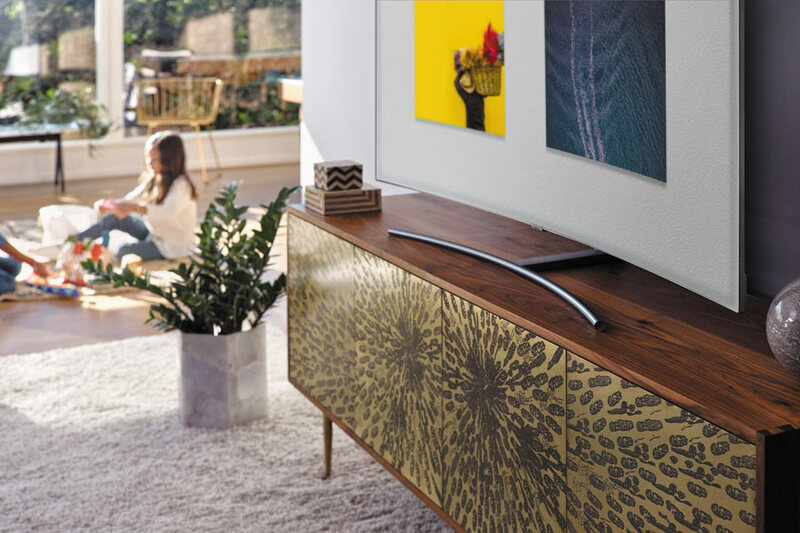 Take the brilliant Q7 specs and add the beautiful Metal One Control remote, and a brushed layer of metal-paint on the cabinet, and you get these stunning TV’s. The Flat version Q8FN has a Tri-Stand with a new foot, and there is also an elegantly curved version called Q8CN. And now we have reached the pinnacle of our range for this spring – the all-new 2018 Q9FN. This model has almost the same slim, sleek cabinet from last year, but now combined with a completely new backlight system. It uses a carbon mesh to prevent light from leaking to pixels where it should not be, and a direct full array backlight with wide-angle lenses to allow a super-thin construction. It also gives us a viewing angle benefit, and whopping 2000 nit peak brightness. The blacks are deeper, and the colors are brighter than ever before. A mesmerizing viewing experience! This set also packs a powerful 60W audio arrangement, with 2 tweeters, 2 widerange units, and 2 woofers. 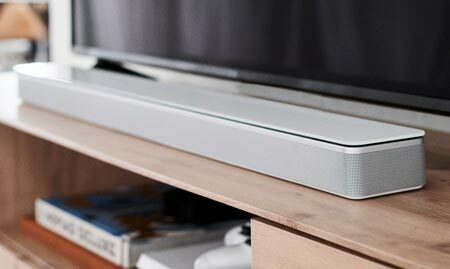 (But if you really want to go all-in, you should of course opt for one of our great soundbars!). The 2018 Premium UHD range consists of NU8500 (55/65”) and NU8000 (49/55/65/75/82”). Premium UHD offers features such as Dynamic Crystal Color, HDR10+ capabilities, elegant installation, and updates to Smart TV with the One Remote Control. With NU8000 we step up to our Premium UHD range. It starts with a premium design where three of the sides have no visible frame the cover the glass. It is also very slim with a brushed hairline finish. It has a more advanced panel with higher frame rate giving it better motion sharpness (55” inch and higher). It also uses ultra slim array dimming backlight to enhance the contrast. The viewing angle has also been improved so that you can view it from the corner of the sofa, and still have great picture. From NU8000 we have also introduced an advanced automatic game-mode that will recognize the game console it is connected to and adapt the picture response. From NU8000 and up, you also get a twin tuner and an additional HDMI input (4 in total). Also the NU8000 has a curved sibling; the beautiful NU8500. The 2018 UHD series will consist of NU7400 (75/65/55/49") and NU7500 (49/55/65”) as well as NU7100 (75/65/55/49") and NU7300 (49/55/65’’) with 4K UHD and HDR. The first model in our 2018 lineup, NU7100, is already a Tizen SMART TV with true certified UHD resolution. It also supports High Dynamic Range, including HDR10, HLG and the dynamic format HDR10+. On top of that, it has a slim, brushed cabinet with a very clever Cable Management arrangement on the backside. It is also available in a curved version, under the name of NU7300. 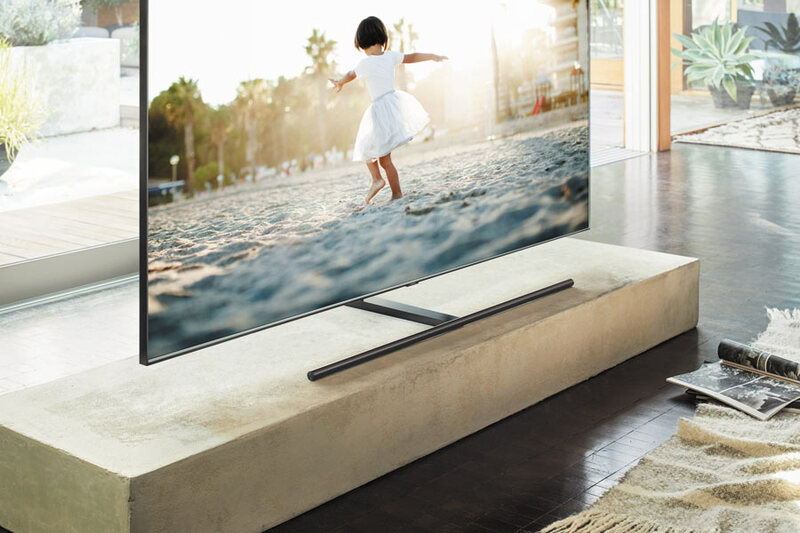 This is our step-up UHD-TV, and it comes with a number of smart Samsung benefits. Thanks to Dynamic Crystal Color it has a wider color range than 7100. But most noticeable, it comes with Bluetooth built in. This gives it a number of benefits – including the much appreciated Samsung Smart Remote control. This can be used also connected devices such as set-top boxes that are connected via HDMI. This year, we will also make installation even easier, so you can use your mobile to log in to your streaming apps. 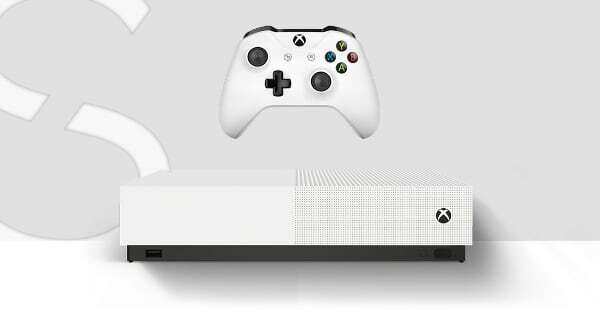 It also gives you BT audio features such as TV sound to mobile (to use your mobile phone as wireless headphones), and the possibility to connect soundbars with Bluetooth. From the NU7400 and up, you will also have built in satellite tuner, and the possibility to record TV to USB, we call this PVR. There is also a curved version of this model, called NU7500.